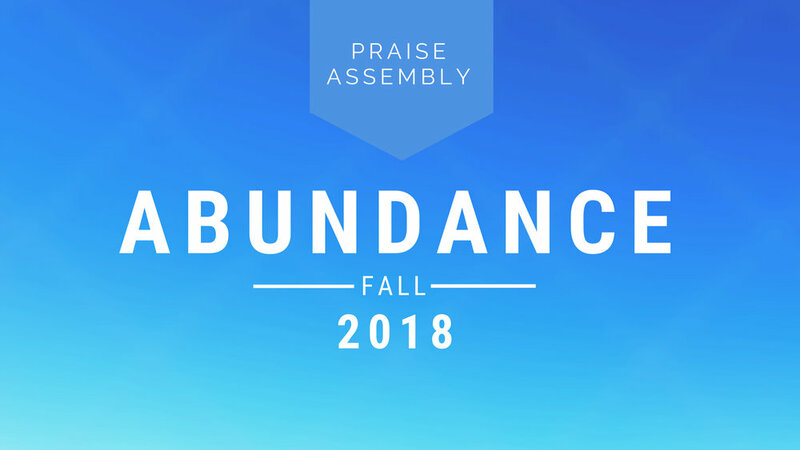 Our Fall 2018 Abundance Electives are here! This is a chance for yet another fresh and meaningful start following failed New Years resolutions. Adults can take part in Financial Peace University, First Place 4 Health, How to Get What You Really Want, Breathing Room, and Single & Parenting. There are meetings for kids and teens as well as childcare for the little ones. It all begins on Sunday, September 23 at 5:30 pm. Everything runs for one hour. Plan now to start a walk in Abundance. Note: If you've already been through Financial Peace University or First Place 4 Health, you may attend again at no additional cost. Simply use the materials that you've already purchased. Click here to learn more about Financial Peace University. First Place 4 Health is a Christ-centered weight-loss and healthy-living program which has guided hundreds of thousands of people to a healthy lifestyle. Members complete a weekly Bible study which—combined with prayer and Scripture reading—helps to impart God's strength, empowering members to overcome temptation and make long-lasting lifestyle changes. Click here to learn more about First Place 4 Health. If you’re a single parent, you’re probably tired, overwhelmed, and feeling a bit underappreciated. That’s where our Single & Parenting group can help. It's a place to share tips and parenting wisdom that will help you find rest, hope and encouragement. Take the guesswork out of parenting alone. Join the Single & Parenting group at Praise Assembly today. Click here to learn more about Single & Parenting. What do you want in 2019? Is it a what? Is it a who? Maybe it's a state of mind. 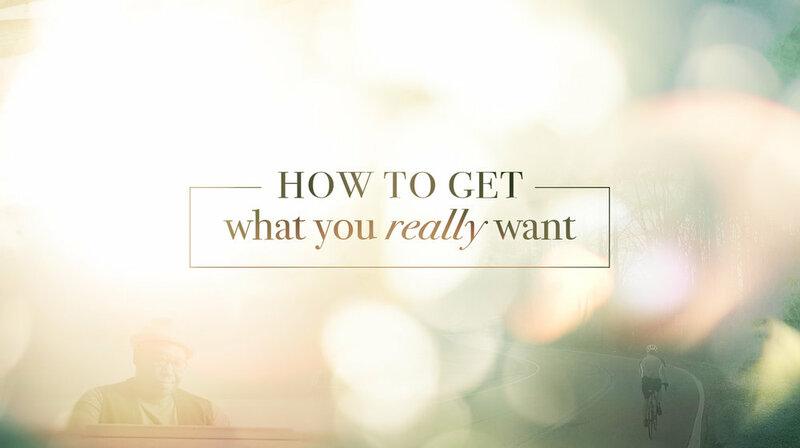 Are you sure it's what you really want? Let's figure it out together. Ever feel like you can't catch your breath? In our attempt to get the most out of life, it's easy to lose control of our lives. For most of us, breathing room feels more like a luxury than a necessity. 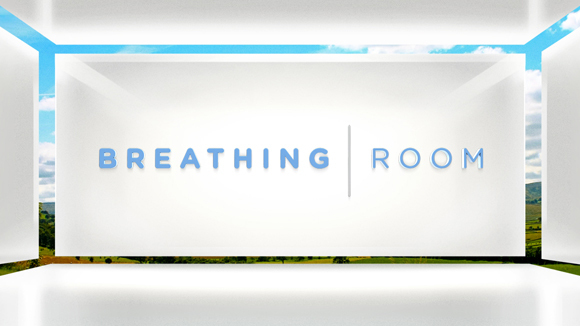 Learn how to create breathing room in your schedule, finances, and relationships.